EAutomate is a powerful and agile cloud based platform that leverages the full power offered by robotic software automation when effectively applied to existing business processes without wholesale change of your existing IT infrastructure or legacy software systems. It can be said that customer data is your business and data flow is its life blood. Managing these customer interactions, in a flexible and efficient way, requires a different approach to how traditional ERP systems and processes operate. Our 'one version' approach to cloud based software deployment represents the next step in the logical evolution of how any cloud based people-centric process software should operate. We're continuously innovating ensuring that you are always kept up to date with the latest technology. Our regular system updates ensure you are never left behind and that you can experience the best of what technology has to offer each and every day. Our systems operate seamlessly to give your customers the best possible experience every time. 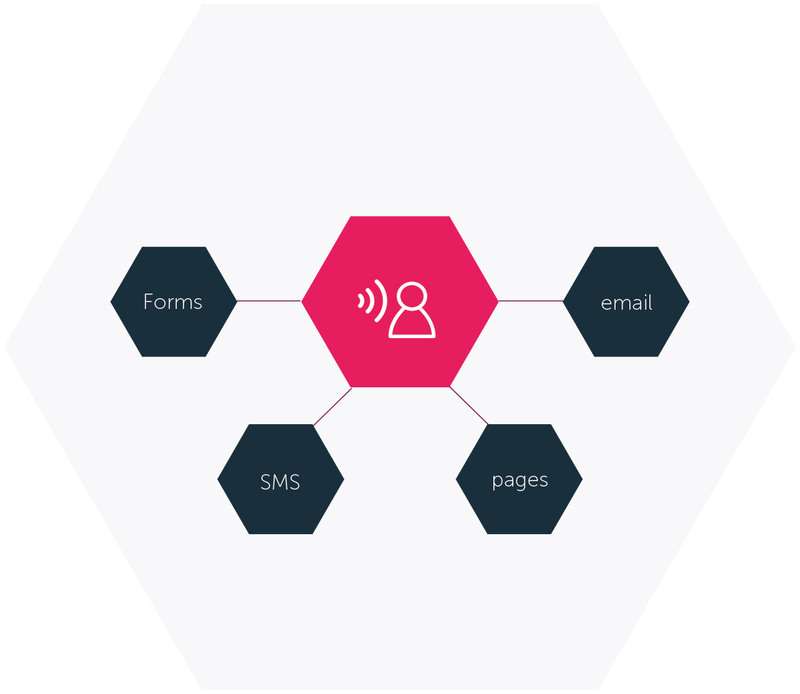 Communicate with your customers from any channel they choose using SMS, Email and physical mail - or create your own forms and marketing campaigns with custom landing pages. 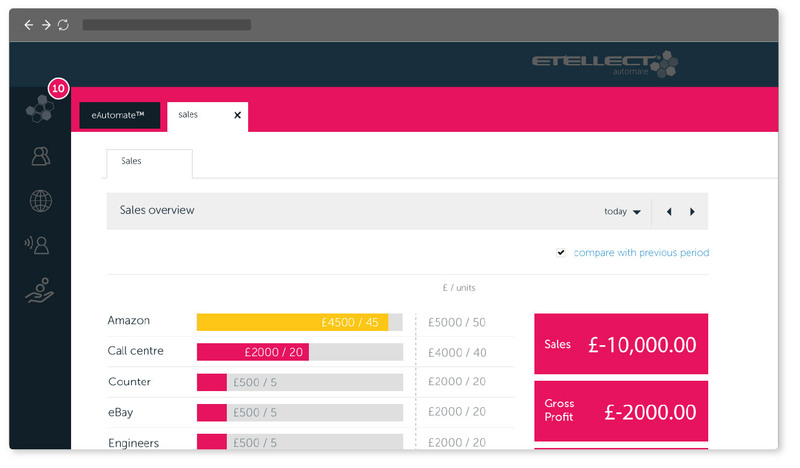 Your eMarket dashboard is your sales and prospects funnel and its powered by the eAutomate™ platform which provides the intelligence to deliver timely, relevant, laser targeted communications to your customers on their terms. This means no more spam for your customers and more sales for you and they'll love you for it. 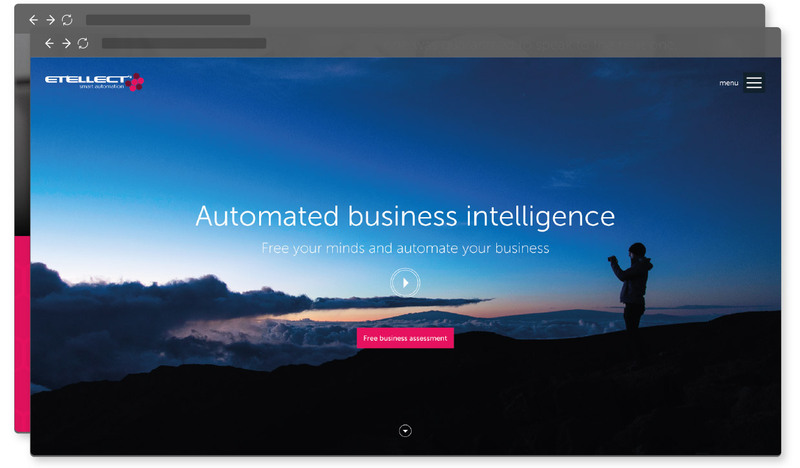 You can even schedule automated tasks to do all of your data mining or sales communications for you. What will you do with all that spare time? 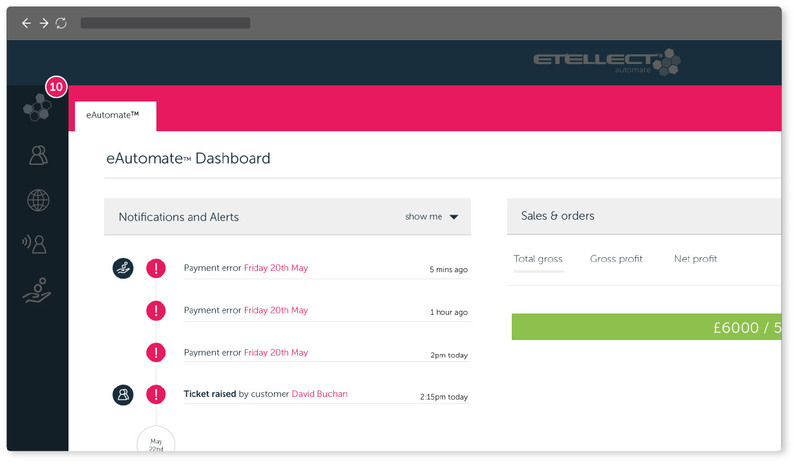 We can work with you and your existing IT partners to build intelligent automation workflows into your existing ecommerce platform and processes. What gives EAutomate the advantage is that it enhances the operation and utility of any traditional ecommerce enabled website giving it the power of automation without the need to re-develop your current IT infrastructure. EAutomate™ can augment inefficient processes to provide a seamless and automated experience to your customers without disrupting established and proven back office operations. 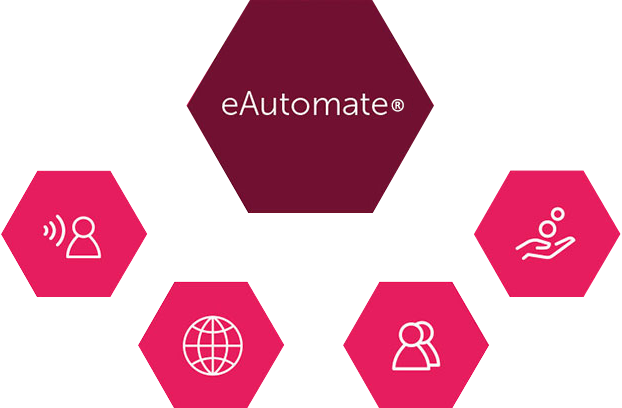 EAutomate™ takes responsibility for connecting the customer journey to your existing business processes putting the customer back in direct control of their personal shopping experience. It works 24/7, is always on, and fully controls the customer interactions, maximising their online experience and co-ordinates back office functions. It can also automate back office functions like stock management, order processing, returns management Only Automate can deliver this level of integration to your existing business processes. In addition, our ETrade module can also provide a fully integrated and automated ecommerce website to replace your existing website, giving even more power and flexibility over traditional ecommerce solutions. At Etellect, we analyse your business and create user centered and goal orientated responsive websites to suit your brand and business needs. We offer completely tailored application and web design services that incorporate planning and scoping, interface design and 3rd party software integration like google maps, or popular social media platforms. If you want it, we can build it and host it on our robust and secure infrastructure - no matter what shape or size. Our eCMS tool set then puts you in complete control of your website content and structure and automates the publishing of timely information when necessary.